The DTX 300 p is the ideal companion for your audio player when out and about. 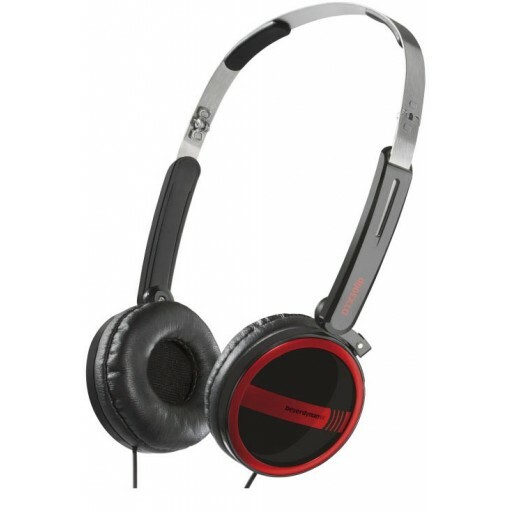 Due to its lightweight construction, it is very comfortable when listening over long periods and its powerful and detailed sound can be appreciated even in noisy environments. The brushed stainless steel headband and earcups can be folded easily for space-saving, plus a stylish soft case is supplied for safe, convenient transportation.